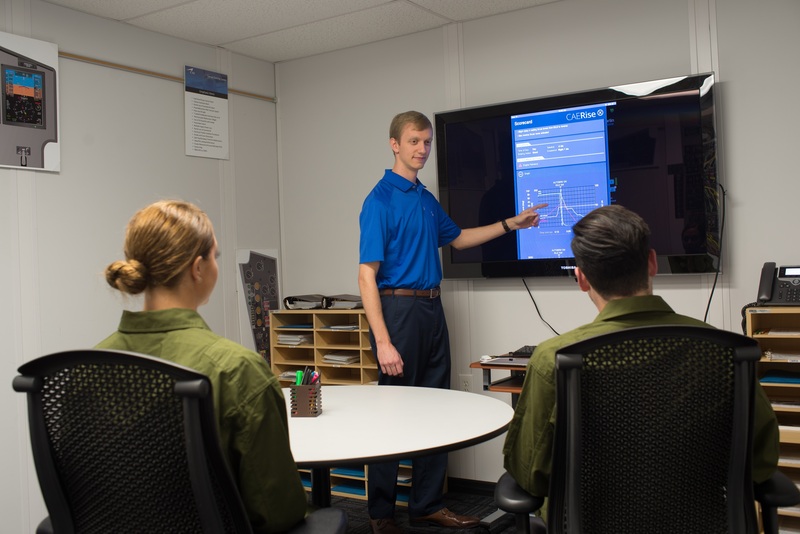 CAE Rise is a data-driven training system that supports the delivery of more standardized training while enabling instructors to objectively assess pilot competencies using live data during training sessions. CAE Rise leverages big data analytics to provide training insights that can be used to continuously adapt and improve training programs. CAE’s Defense & Security business unit focuses on helping prepare our customers to develop and maintain the highest levels of mission readiness. 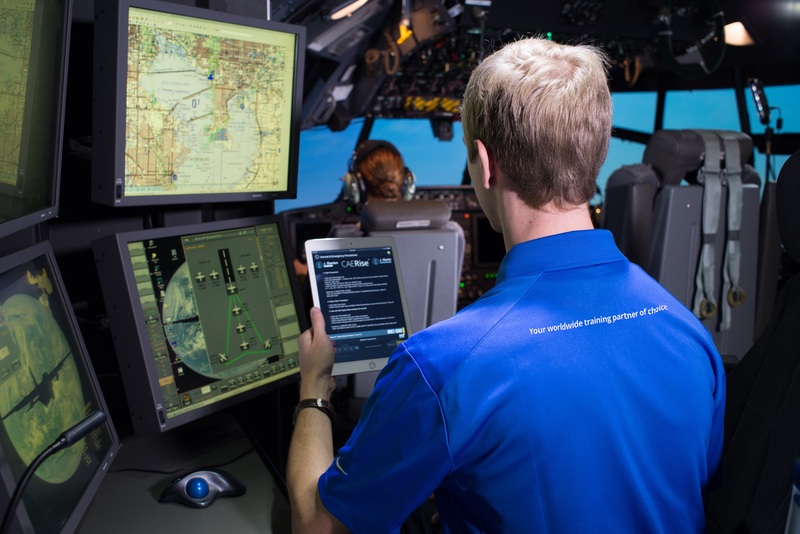 We are a world-class training systems integrator offering a comprehensive portfolio of training centers, training services and simulation products across the air, naval, land and public safety market segments. We serve our global defense and security customers through regional operations in Canada; the United States/Latin America; Europe/Africa; and Asia-Pacific/Middle East, all of which leverage the full breadth of CAE’s capabilities, technologies and solutions.